Here at Jaguar Colorado Springs in Colorado Springs, Colorado we still have one 2017 Jaguar XF Premium left in our inventory! The amazing thing is that the MSRP for this vehicle is just over $60,000 but the Jaguar Colorado Springs price is just under $50,000! Equipped with a 3.0L V6 supercharged engine, you are looking at getting an estimated 20 MPG city/28 MPG highway while having plenty of power. 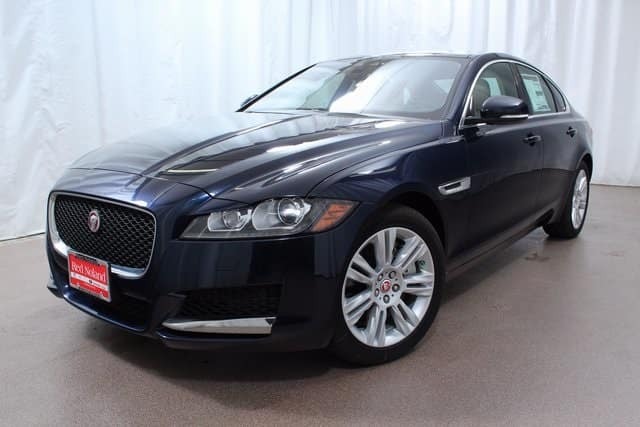 So stop into Jaguar Colorado Springs today to check this beautiful Jaguar XF Premium. Let our Jaguar experts introduce you to the many exciting features of this beauty. Take a test drive and experience the amazing performance!